Under the UK Distance Selling Regulations (Consumer Protection Regulations 2000) you have the right to cancel your order within seven working days of receipt of the goods (except foodstuffs). If you are unsatisfied with your order, you are welcome to return any items ordered (except foodstuffs) within 30 days, beginning the day that your order is delivered. Items must be returned unused, in perfect condition and in the original packaging. Until you return items to us you are responsible for their safe keeping and taking reasonable care of them. We do not accept liability for packages damaged during transit back to us. It is your responsibility to wrap items adequately to prevent damage. If your delivery is faulty then provided that you tell us about this within 30 days of the order being delivered, we will of course either refund or replace the item. Depending on the nature of the fault, we may simply ask for a photo and may not need it to be returned to us. Follow the returns process below and when we respond to your return request, we will advise how to proceed. If you would like to return an item that has been purchased via a BakeryBits partner site then please click here. 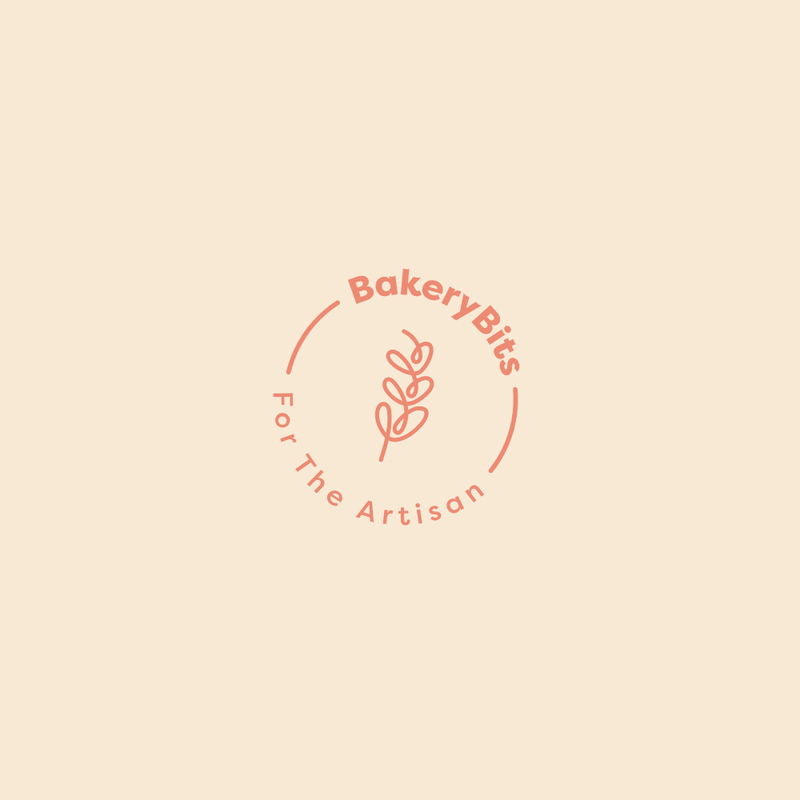 BakeryBits has a returns system (RMA) built in to the website. It allows both you and us to keep track of any items returned to us so that we can process it quickly and accurately and communicate with you efficiently. To return an item, login to your account at bakerybits.co.uk. Click "My Account" and from there, on the left-hand side is a link to "Product Returns". When you click this, any returns in process will be displayed. If you wish to create a new return, click "Request a new Product Return". Choose the order containing the item to be returned, tell us how many are being returned and tell us why. Submit it to us and shortly we will send you an email reply. Provided that we have accepted the return then you will be able to print the return form to us from here, or by following the link in the email. Please be sure to enclose your returns (RMA) form with your return package and send it to us, choosing a tracked method. Refunds will be issued to the credit or debit card originally used to make payment). Please allow up to 10 working days for the refund to reach your account. Please call +44 (0) 1404 565656 or email support@bakerybits.co.uk with your request.